Three firms remain in the running to operate the next East Midlands rail franchise after First Group-Trenitalia withdrew from the bidding process over the weekend. The joint venture – 70 per cent First Group, 30 per cent Trenitalia – has pulled out to focus on its bid for the West Coast Partnership franchise, according to a spokesperson. 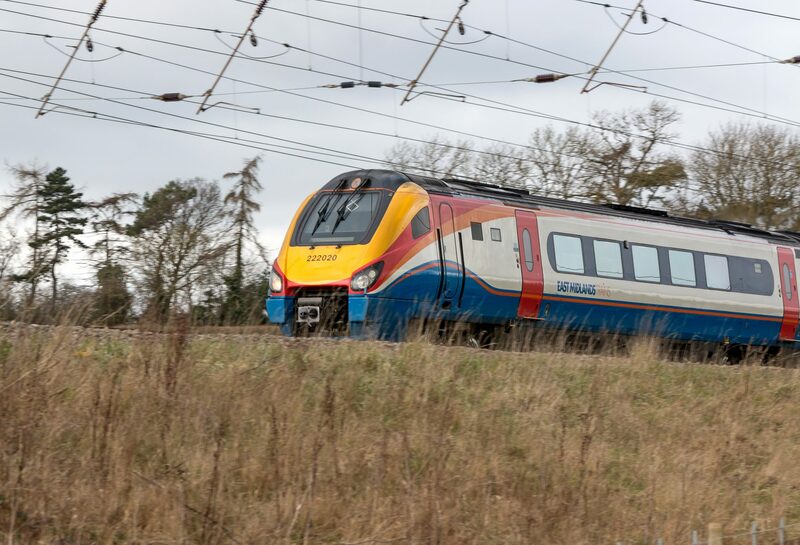 Incumbent operator Stagecoach, which has run the route since 2007, Abellio and Arriva Rail will now compete to run the next East Midlands franchise from August 2019. A spokesperson for First Group said: “FirstGroup, alongside our bidding partner Trenitalia UK, has decided to withdraw from the East Midlands franchise competition in order to focus on our joint bid for the West Coast Partnership franchise. This is an exciting opportunity to be the first operator of HS2, as well as run conventional West Coast services from London to Glasgow. “We remain committed to retaining a leading position in the UK rail market. The Department for Transport announced a franchise shortlist for the second time in February, 2018. The competition process was restarted in 2017 following the cancellation of the Midland main line electrification programme north of Kettering and Corby. FS Italiane Group was approached for a comment but did not respond by the time of publication.